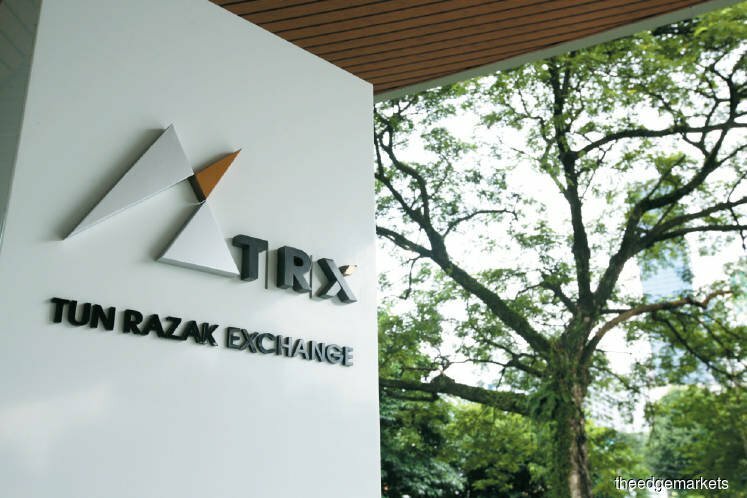 KUALA LUMPUR (Feb 12): New developments and international confidence in the Tun Razak Exchange (TRX) project will soon see people forgetting about its association with 1Malaysia Development Bhd (1MDB), says Lendlease Asia chief executive officer Tony Lombardo. He said there would be no problems in securing tenants at TRX while HSBC would be moving into its new headquarters building which is currently under construction at TRX. Addressing concerns on the project’s association with 1MDB, Lombardo said from Lendlease’s perspective, the company’s partner was the Ministry of Finance (MOF). Lombardo was speaking to reporters here today after the launch of TRX Lifestyle Quarter by Finance Minister Lim Guan Eng who also witnessed the signing of a RM2.15 billion financing facility involving HSBC Malaysia, Standard Chartered Bank Malaysia, Malayan Banking Bhd and Sumitomo Mitsui Banking Corporation. “As the Finance Minister said earlier (in his speech) today, the MOF did a review (on TRX) when they (the new government) took power. The word he used was ‘detoxification’ and this is an important word to remember,” he said. Lombardo also said corporate governance was extremely important to the company. “We did our own due diligence on the project. We were comfortable with the risk and the deal we had negotiated with the MOF at that time,” he added. Australia-based Lendlease Corp Ltd is the developer of the 6.88 hectare TRX Lifestyle Quarter.